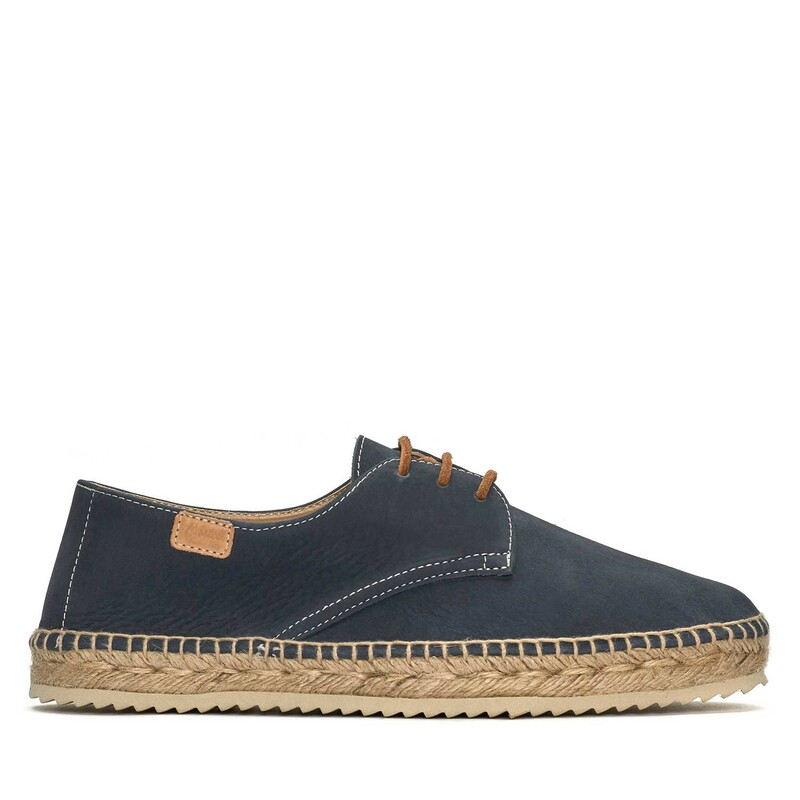 Minorcan Men's Espadrille in Navy Blue with a height of 2.5cm. 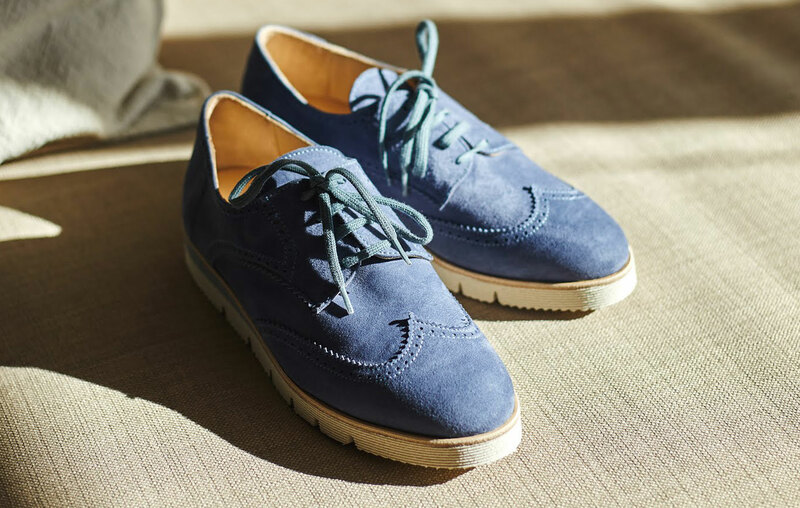 A fresh and natural style, with a gentleman's shape that gives it that informal shoe look. 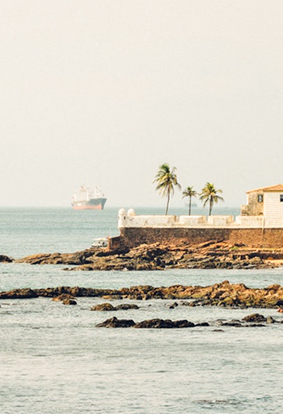 Natural materials, built on a jute floor and sewn by hand. 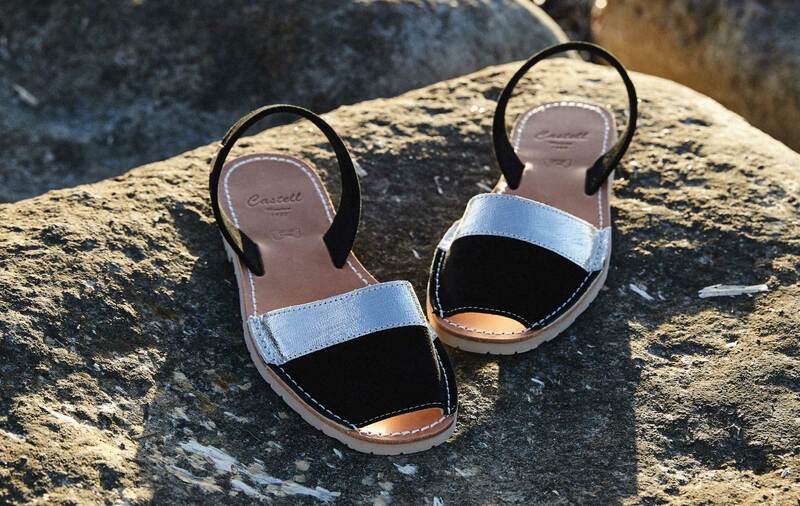 Suitable for any occasion, from the beach to a dinner.